Where do you summer? It’s an age-old, distinctly Eastern question, with connotations of shingled beach cottages, dog-eared Cheever novels, and tennis-tightened blondes with duosyllabic nicknames. And of course, gin. Lots of gin. Because Mimi and Gigi did NOT drive three hours from the city for a Fresca. How you summer, though, we would argue, is a much more relevant line of inquiry—libations are key. 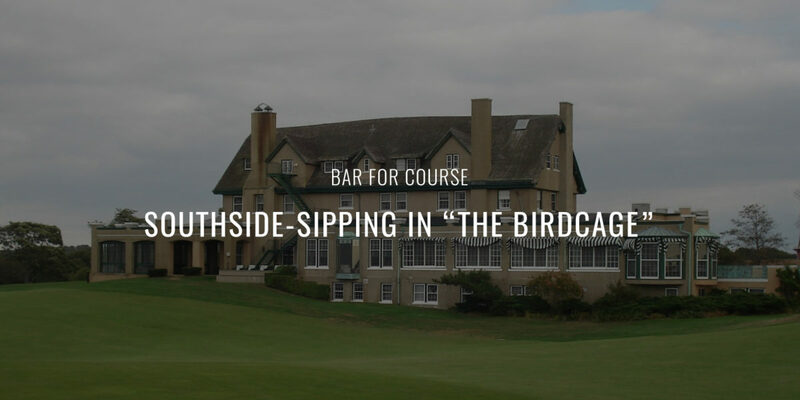 And when it comes to doing summer right in the Hamptons, you’re going to have a hard time beating a Southside at “The Birdcage,” the legendary screened-in porch at National Golf Links of America. Cool breezes, ocean air, and one hell of a refreshing cocktail. If it doesn’t look anything like this, you probably did something wrong. Simple enough? Good. 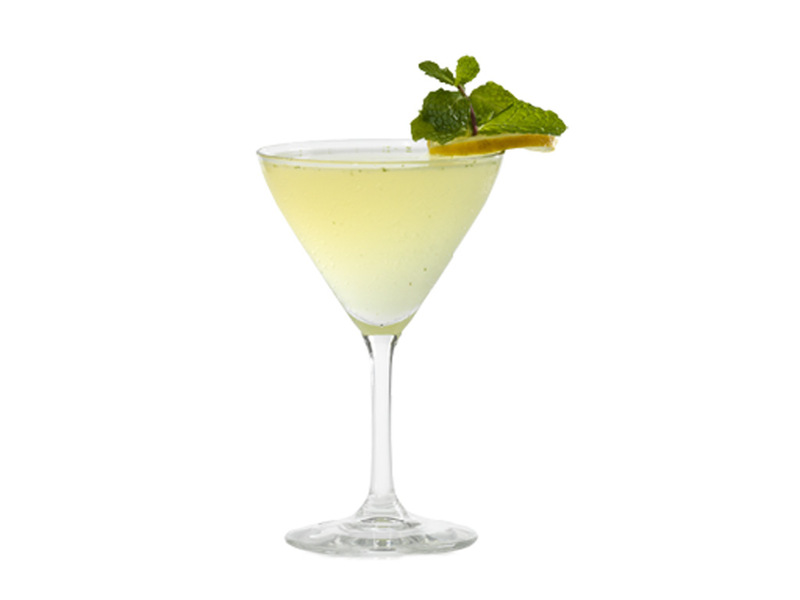 So get out the martini glasses and make Cheever proud. Summer is just around the corner—literally. She just got out of tennis and does NOT want a Fresca.